We are pleased to announce our Yokosuka 1chiban website has been revamped. The new website has a more user-friendly layout, making it easier and faster for users to access to information on smartphones. 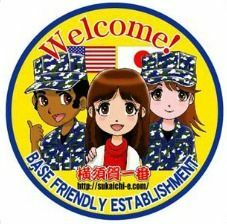 We hope this new version is more helpful for broadening your experience of Yokosuka.